Fried modakam | fried modhagam we generally do for Chaturthis which comes every month also called as “Sankatahara Chaturthi or Sankashti”. We also make this during Ganapathi homam at house and also during house warming ceremony,seemanthan(baby shower) and other auspicious homams we make at home. 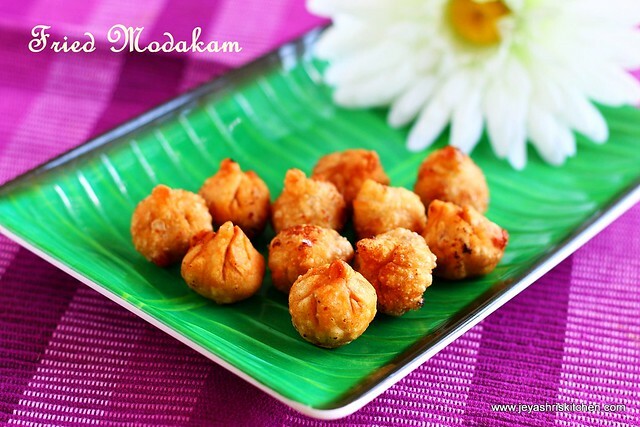 This fried modakam is made along with nei appam on the previous day night. 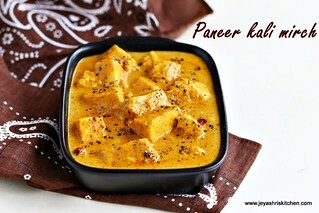 This will stay perfect for 1-2 days even if we keep at room temperature. After i got married, in the nearby ganesha temple to our house , during chaturthis the priest will come and give prashadam before he leaves home. 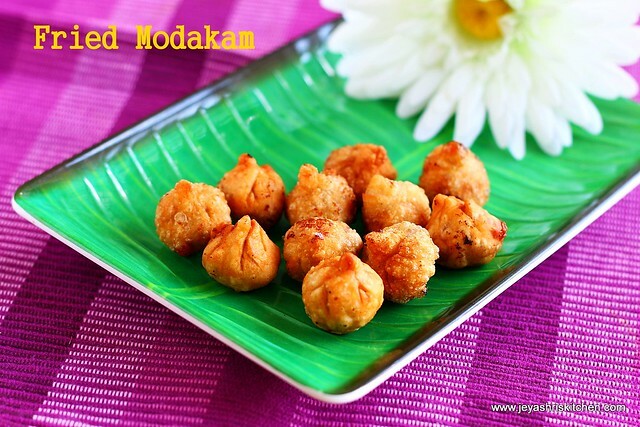 4 fried modakam along with coconut, betal leaves, flowers and all he will give. Those modaks will be very small and look cute too. So whenever i make at home i make miniature modakams only. This time while i was making , while frying one by mistake one modak got opened and the jaggery poornam came out and messed up the oil. Though immediately i took the others and changed to a different pan with oil and fried, you could see some spots of jaggery on the modak. 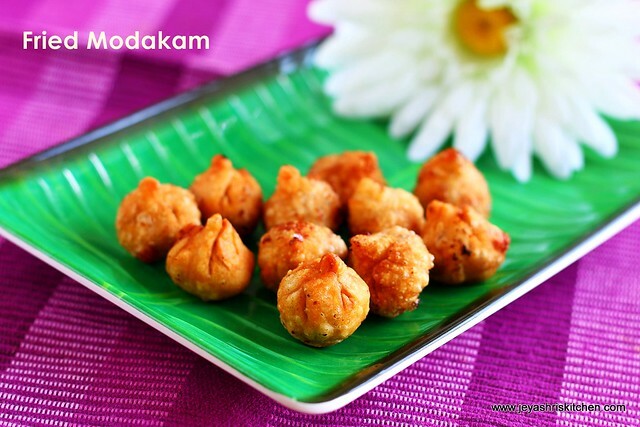 This deep fried modakam is totally addictive and will be crispy too. Ina bowl put maida and add salt. 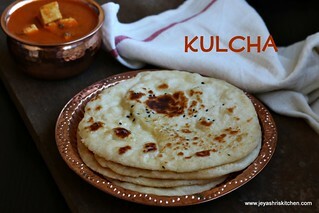 Knead it into a smooth dough and grease this with ghee keep it covered aside. 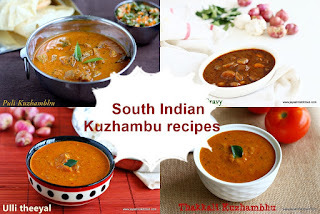 Make the poornam as we do for the normal Thengai poornam kozhukattai. Combine the jaggery and coconut and cardamom powder. Saute this till it comes into a whole mass. Put off the flame. When it is cool, make this into small equal sized ball. Do not make it too thin, else the poornam will come out while frying. Cut this into small roundels using a sharp lid. Place the poornam into this and seal this carefully and make it as a modak shape. Repeat the same for the rest of the dough and poornam. Heat oil for deep frying, When it is hot, bring the flame to low. 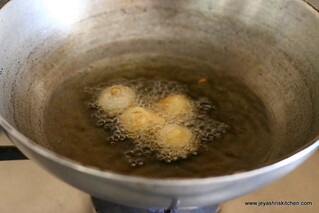 Deep fry the modakams till the out cover turns a golden brown colour. Do not fry in high heat, as it tends to burn very fast. And even it will not turn crispy too. Drain them in a kitchen towel. I have tried with whole wheat flour too, but it was not too not crispy. Seal the modakams carefully, else it will open up while frying and mess up the oil. i have not tasted this jey ! 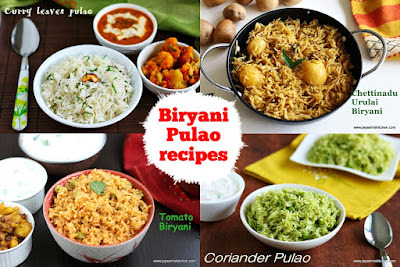 instead amma prepare suiyam ! 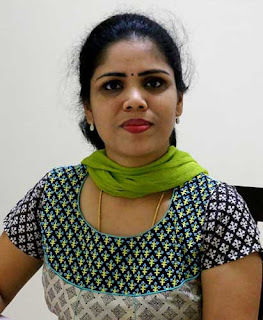 azhaga shape pani irukenga! How do you take step by step pictures yaar!!! 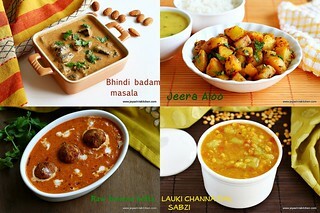 So inspiring, I dont even do after clicks if the food is very tempting :P ..
Wow so wonderful and delicious modaks... 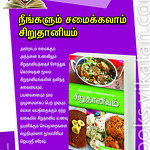 I liked thw way you've explained it..Really nice..
My fav mothagam.. looks perfect.. I love the way u got the coating perfect somehow for some reason I end up burning the outer layer of modak dont know whenever i take it out of kadai it turns dark brown u have made it perfect. 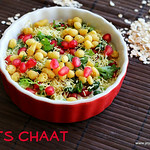 happy ganesh chaturti to u....can u post bagara baibgan recipe?i want to learn it thanks. I love these fried ones..very nice..
Dunno somehow am keeping away from the fried modaks, may i'll make some next time. Happy Ganesh Chaturti. 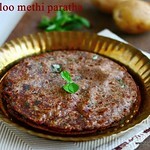 My Mom used to mix little fine sooji and Maida with wheat flour. It will be crispy. She will use little oil to make the stiff dough. Other procedure is the same .I am waiting to make this for this Ganesh chaturti dear. how many people does this portion serve ?? ?